WEDNESDAY, Jan. 16, 2019 (HealthDay News) -- Many low-income women cannot afford menstrual hygiene supplies, according to a study published online Jan. 8 in Obstetrics & Gynecology. Anne Sebert Kuhlmann, Ph.D., M.P.H., from Saint Louis University, and colleagues surveyed 183 women and conducted three focus groups. The participants were recruited from nonprofits serving low-income women in St. Louis. In addition, 18 community organizations were surveyed electronically to assess what services and supplies they provide for menstrual hygiene. The researchers found that 64 percent of women were unable to afford needed menstrual hygiene supplies during the previous year, with 21 percent experiencing this monthly. In lieu of menstrual hygiene supplies, women used cloth, rags, tissues, toilet paper, and occasionally children's diapers or paper towels taken from public bathrooms. Results did not vary by age. Forty-six percent of women could not afford to purchase both food and menstrual hygiene products during the previous year. Of the surveyed organizations, two-thirds recognized menstrual hygiene as a need of their clients, with 13 of the 18 providing supplies to their clients. 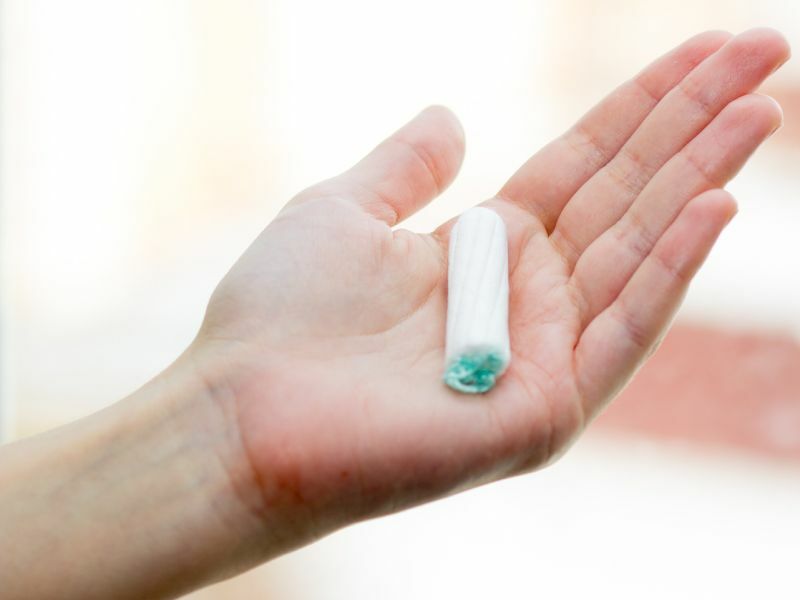 "Women's health care providers should advocate for improved access to menstrual hygiene supplies for low-income females across the United States," the authors write.